Hippo Mag is a 100% fully Responsive Template. Hippo Looks Like FileHippo Blog Design Blogger Template. We adopted this Template after receiving bundles of requests from Clients & much inspired from FileHippo Site. It is Magazine and Technology Based Blogger Template. 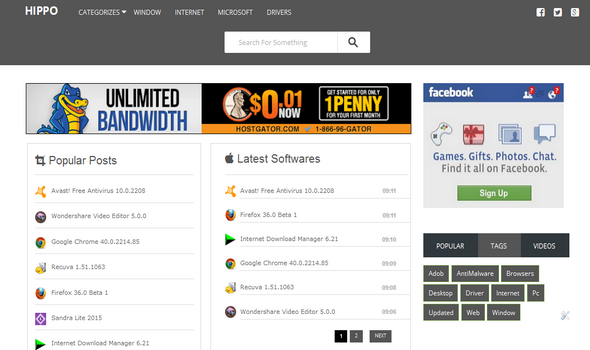 This Theme is very ideal for Tech Geeks and for those how desires to run Technology & Software Based Blog/Site. Hippo Template can be used for niches Software sites as well as for personal blog. The very first responsive software magazine blogger template that comes with lot of dyamic features.